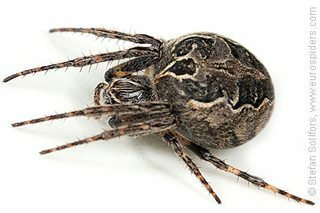 I did a web search, but I can't figure out what species it is. This is very likely an araneid (or Orb-weaver spider) in the family Araneidae. Without further evidence/details, it's hard to narrow down to a species. 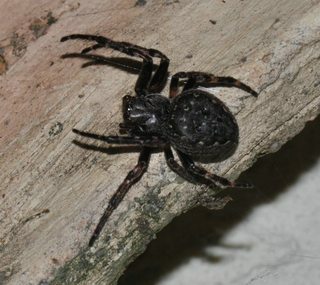 One possibility is Larinioides sclopetarius (the bridge spider or gray cross spider). See University of Bern for detailed drawings of anatomical structures. Size: females = 10-14 mm ; males = 8-9 mm. 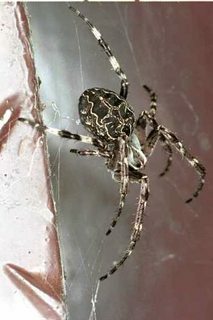 Web: orb webs can have diameters of up to 70 cm. Ecology: often lives on briges or near water; often found on steel structures. This species is confined to Europe, Asia and Africa. 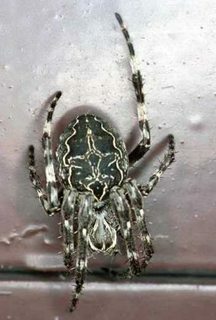 Possibly incorrect, but it looks like some kind of orb weaver - from the shape of the abdomen and the posture, it's very similar to a lot of orb weavers and potentially is in the Araneus genus. Not the answer you're looking for? 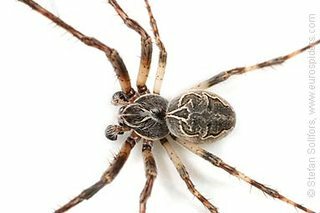 Browse other questions tagged species-identification zoology arachnology or ask your own question. Can I identify this black ant queen? 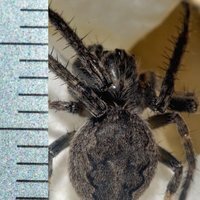 Spider Identification: Is this an Arizona Recluse? 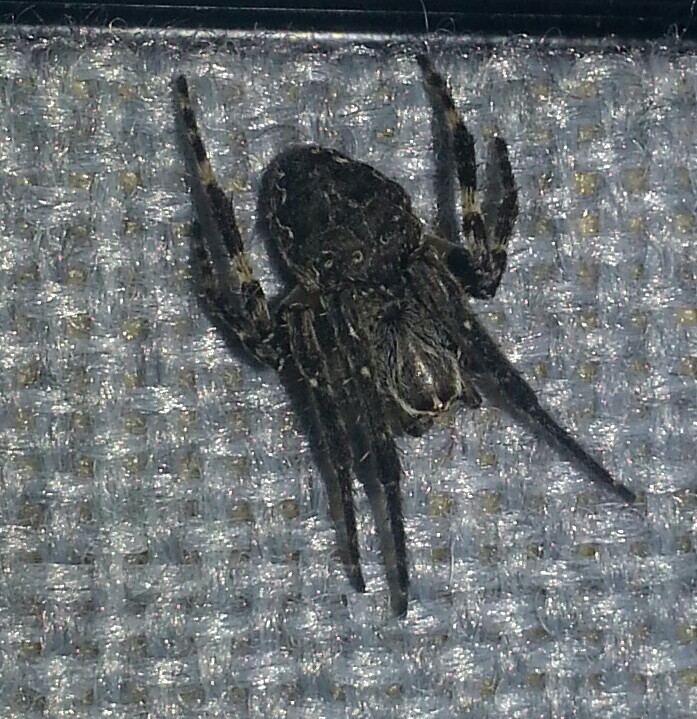 What spider is this? Is it dangerous to humans?